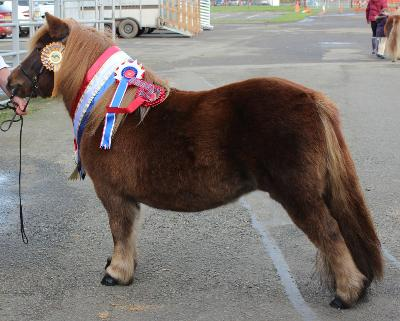 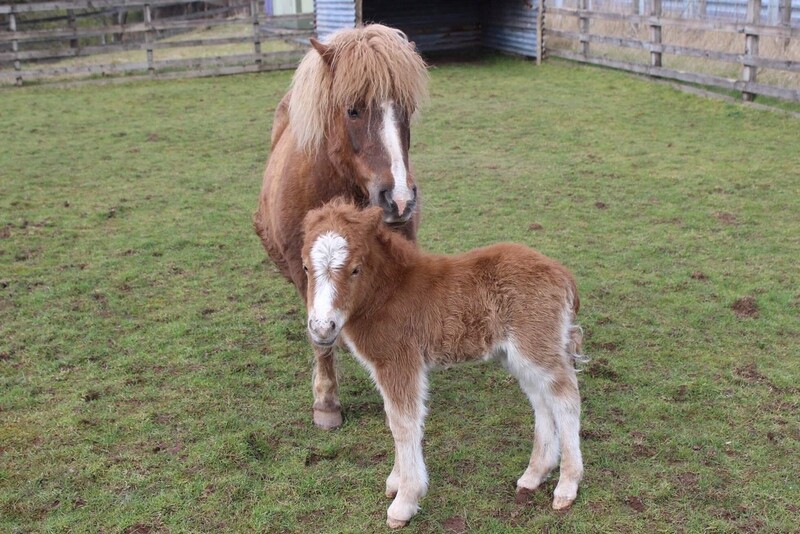 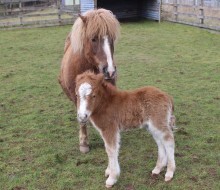 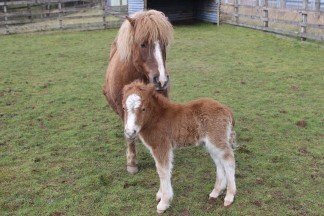 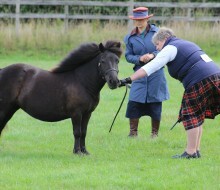 Come and meet the Shetland Ponies from the Mawcarse Stud in Kinross and join us for some Easter entertainment. 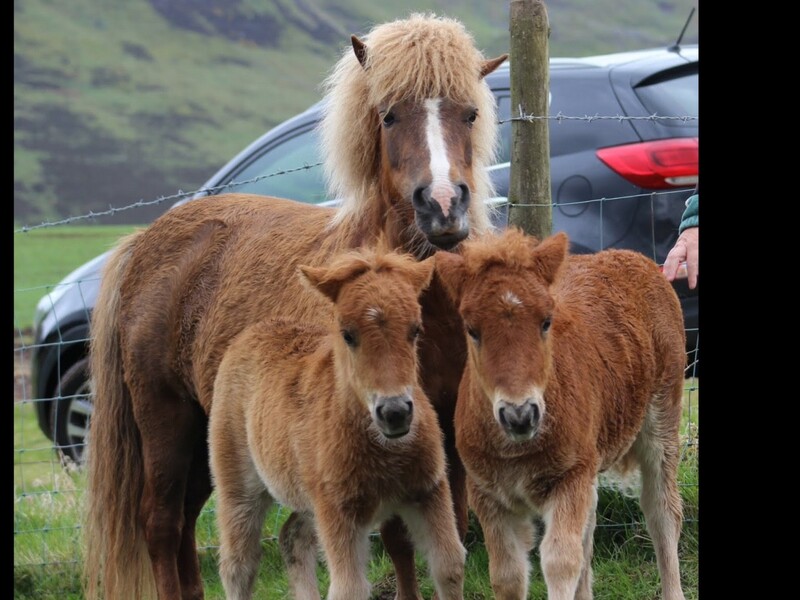 These cheeky little chaps are from Champion stock and are looking forward to having a big hug from you. 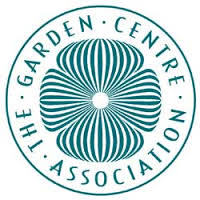 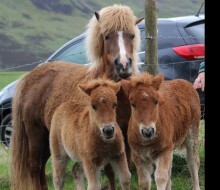 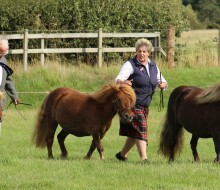 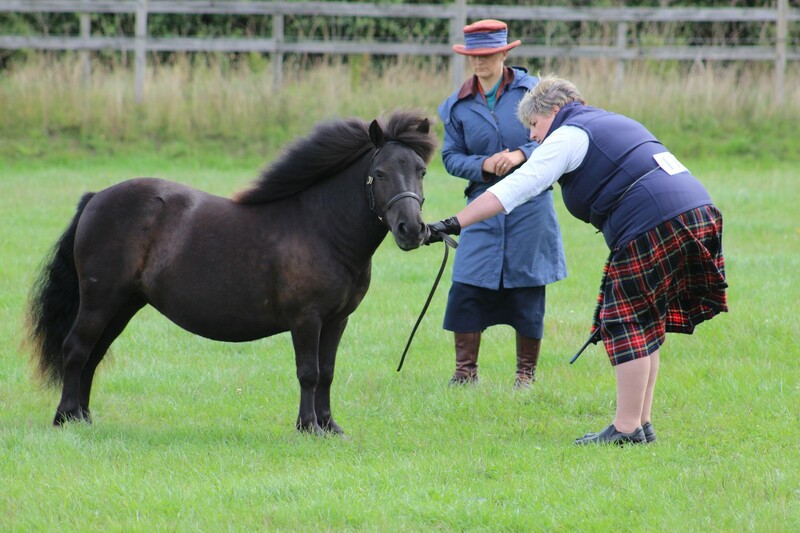 Senga and her team will be on hand to tell you lots of interesting things about the breeding of Shetland ponies, tips on showing techniques and how to win in the ring as well as general iniformation about the care and feeding of these fabulous ponies.